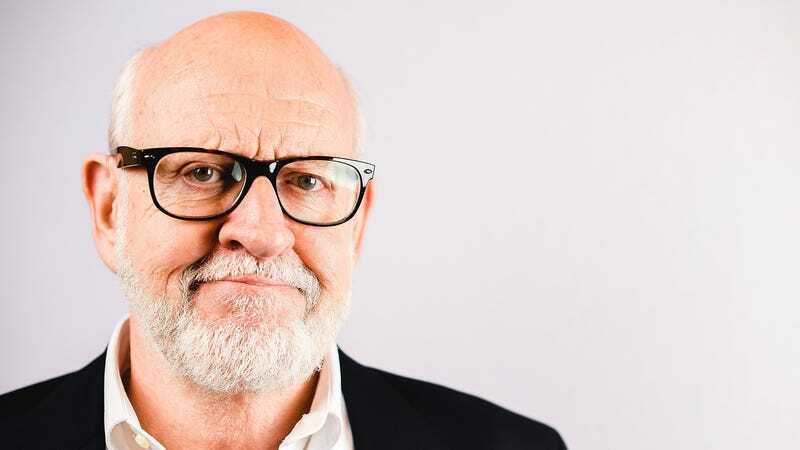 In addition to his credits as a director (and as a tiny, wizened Jedi), Frank Oz also holds a firm position as an elder statesman of the Muppet universe. As the guy who introduced the world to Fozzie Bear and Miss Piggy, among others, people tend to pay attention when Oz weighs in on the beloved characters (even if he hasn’t actually voiced a non-Sesame Street Muppet in more than decade). Which is exactly what the producer/director/puppeteer did this week, holding forth on why Disney—which has managed to eke out two decent movies and one conspicuous failure of a TV show from its ownership—can’t seem to crack the Muppets code. Unsurprisingly, Oz—who was promoting the upcoming documentary Muppet Guys Talking, about the history of The Muppet Show—thinks the real solution is to let the actual puppeteers have more control over what the characters say and do. Emphasizing that he doesn’t want to “knock” Disney, Oz suggested, “Let the performers lead.” Of course, that particular approach seems pretty unlikely, given the kerfuffle last year between Disney and now-former Kermit puppeteer Steve Whitmore, who was accused, among other things, of presuming too much input on what “his” character would or wouldn’t do.